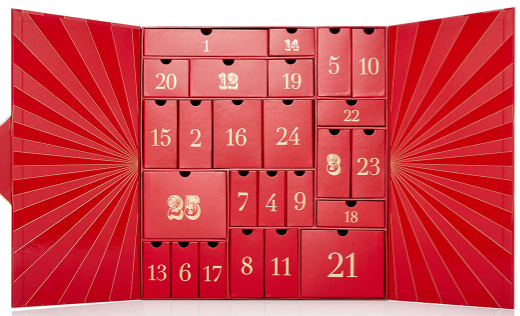 One of the best things about December is definitely being able to open an advent calendar every morning. It definitely makes mornings more bearable and in a way, gives you something to look forward to when you wake up! 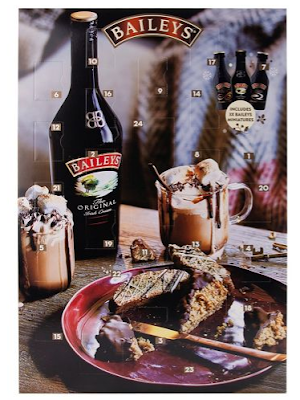 When I was younger I loved chocolate advent calendars and they were really the only type of advent calendars that were available. 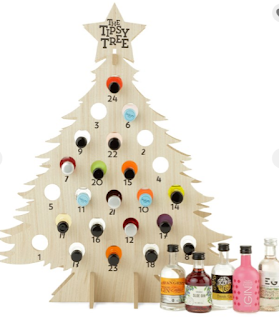 In today's world there are so many different options for non-chocolate advent calendars. 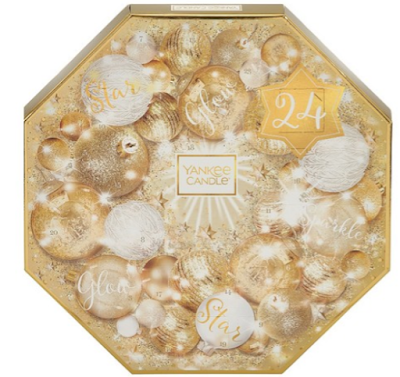 Every girl loves to pamper themselves, throughout the winter months especially, so what better than a beauty filled advent calendar?! I love this calendar. The decoration is fun and light-hearted. I love that you get 24 different bath and body bits to open including body lotions, hand creams, bath bombs and more. I absolutely adore Decleor products. I've had a couple of facials and spa treatments using their products and my skin has felt divine after. Being a luxury brand, their products can be quite pricey and of course, in the grand scheme of things, so is £80 for an advent calendar. 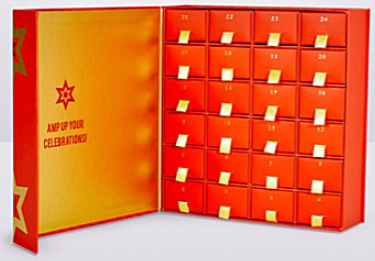 However, this calendar is filled with 24 mini products for you to use. 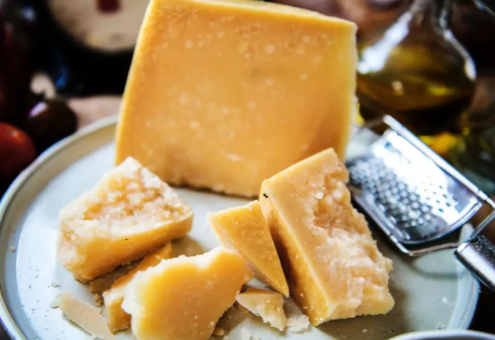 You are likely to be saving yourself quite a bit of money by buying the products through the calendar so if you're a Decleor fan, I'd definitely recommend it! 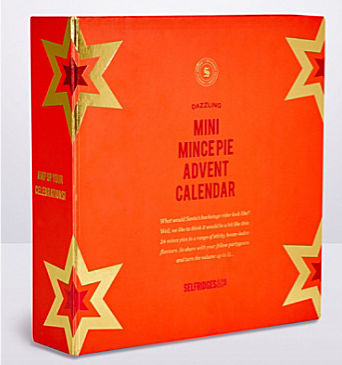 The products in this calendar when all bought separately are worth over £300 and this advent calendar is just £79. That is a bargain. 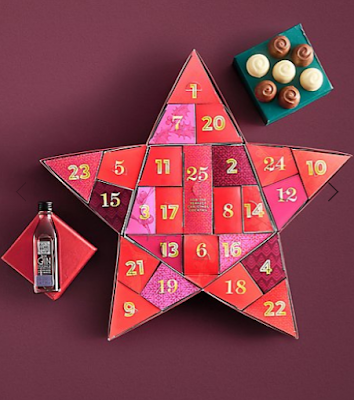 Including brands such as Illa Masqua and Molton Brown, this luxury advent calendar is definitely sure to make your December! Maybe this won't be so much of a morning advent calendar but after a long day at work, this will definitely be something to look forward to! I love this concept and, with it being Gin, I know my Mum definitely would too. Mix with a tonic of your choice and you've got a lovely Gin & Tonic each night throughout December. Baileys for me is definitely a winter drink so what better than a Baileys advent calendar? 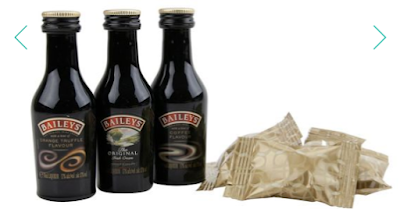 Indulge in mini Baileys drinks and liqueurs throughout the weeks leading up to Christmas! Enjoy a festive chocolate liqueur each day and on Christmas Day itself, enjoy a perfect festive cocktail! 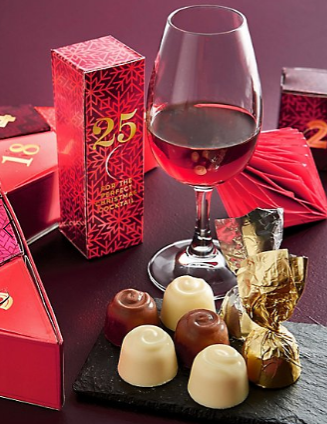 I think this is the perfect mix of chocolate and alcohol and spices up what would be a regular chocolate advent calendar. 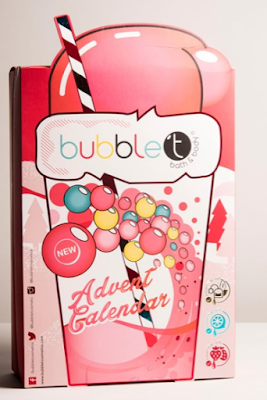 Wanting something more than just a chocolate advent calendar but also wanting something to snack on? Keep reading! 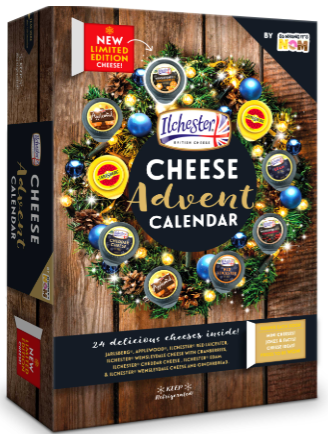 For all you cheese lovers out there, there's now a cheese advent calendar! You get a piece of cheese every day for the 24 days leading up to Christmas - yum. 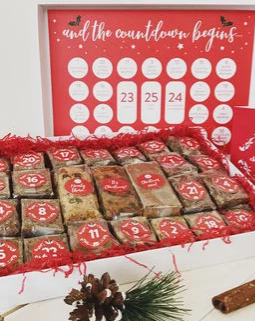 If you're after something more substantial than chocolate, but sweet nevertheless, get this brownie advent calendar! There is also a gluten free option available too which I think is really good. 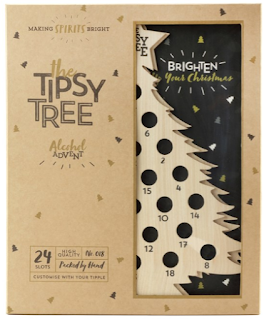 If you're a mince pie lover like me then this advent calendar is perfect for you! 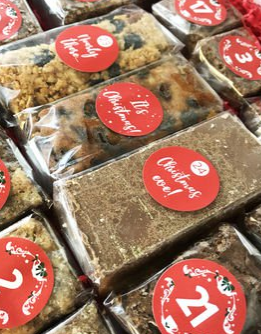 I mean you could always just go and buy packs of mince pies but this adds a bit of fun to the process! Candles make me feel so cosy and Christmassy so I absolutely love the concept of a candle advent calendar. 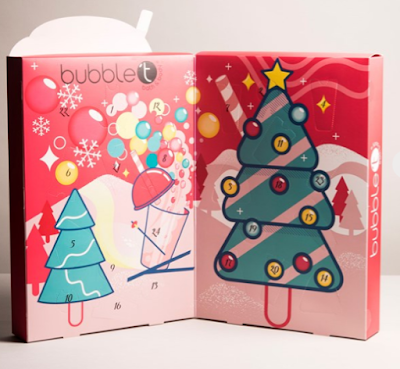 The design is beautiful and I think it is such good value for money. 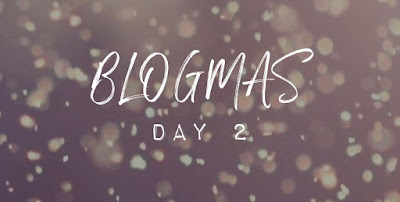 Light one candle per day and get cosy for winter! 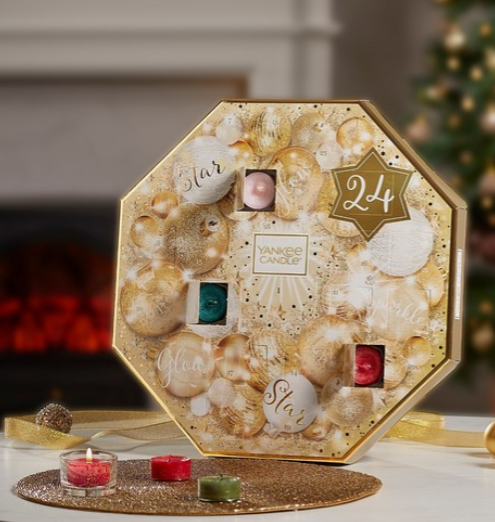 I'll be honest I am definitely a chocolate advent calendar kinda gal but I really love the idea of these as an additional thing to open. I hope you've enjoyed reading and if you purchase any of the above, I hope you love them!